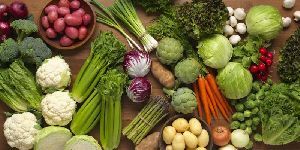 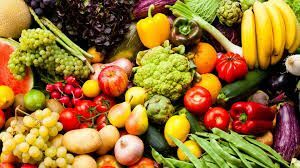 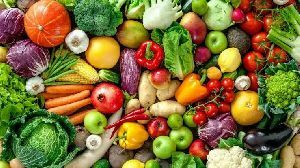 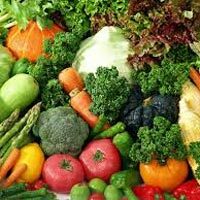 Exotic vegetables like broccoli, ice burg, chinese cabbage, zucchini, pock ahoy, celery, leeks, parsley, basil, fennel, rose mary, thyme, . 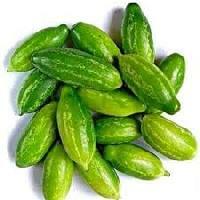 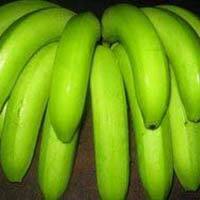 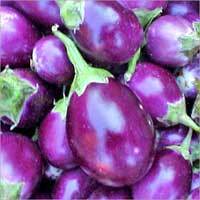 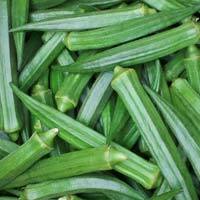 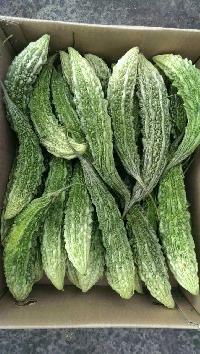 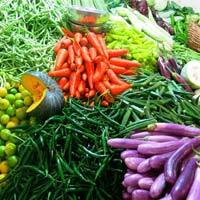 We sell exotic vegetables from our hills with good quality. 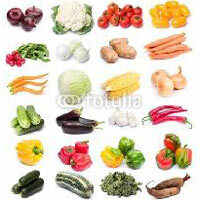 Fresh vegetable 100% natural . 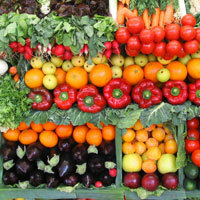 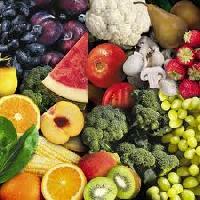 We are offering Fresh Fruits, Fresh Vegetables. 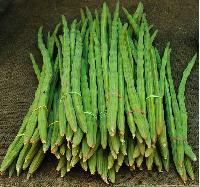 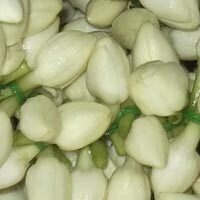 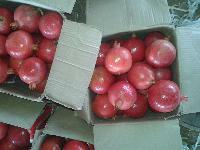 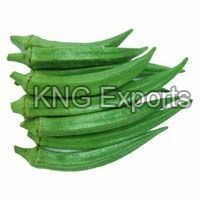 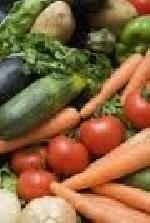 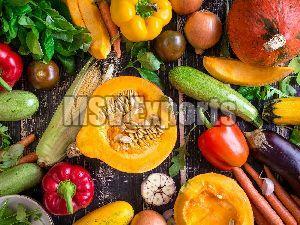 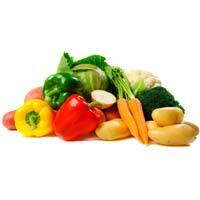 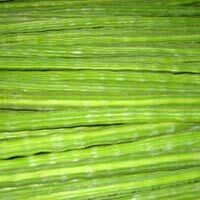 Casuarina Import And Export Private..
We are offering Fresh Vegetables. 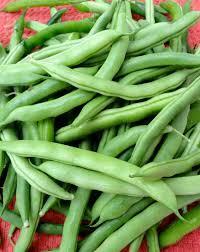 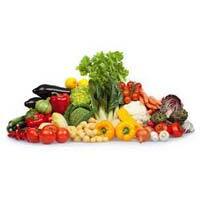 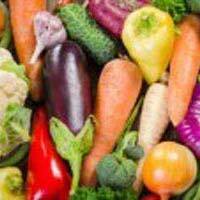 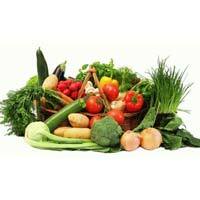 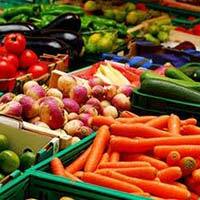 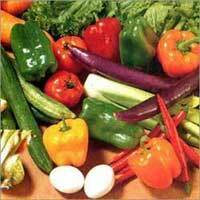 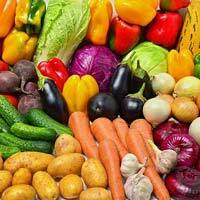 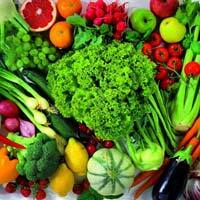 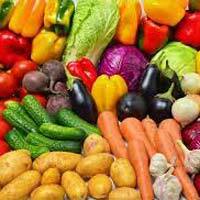 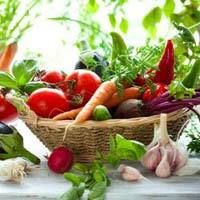 vegetables procured directly from orchards and packed with international standards and delivered at most care.